If you want an action packed Palawan tour, you might want to viit the Irawan Eco Park south of Puerto Princesa. This activity will open a world full of flora and fauna in a protected area that forms part of the Irawan Watershed. 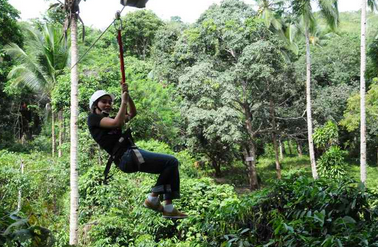 Aside from taking the Irawan Eco and River Tour, one of the activities you might enjoy is the Palawan Zip Line. This Palawan activity will not be purely all about nature. For those wishing to see some man-made works of art, a visit to the Irawan Arts Cafe and Gallery is a must. The gallery features the artworks of Jerome Ray Miano and other local artists affiliated with the Aborlan Arts Program. This program was established to encourage out-of-school-youths to indulge in creative pursuits. The Irawan Forest will fill you with sights and sounds of the jungle. To know more about how to get to the tour or finding decent and cheap Palawan hotels in Puerto Princesa, visit the Irawan Eco Adventure and Zipline Tour page on our main site at GoPalawan.Travel. If you want to visit Palawan Island in the Philippines and still have enough cash for tours and activities, consider saving money by booking a room in a budget Palawan hotel. With more cash to burn, you can see more sites and afford to go on an African Safari style expedition. The Oriental Lodging House in Palawan is located in Coron where you may also take the Coron Islands and Lakes Tour or go on a Calauit Safari Expedition. This Palawan hotel is perfect for travelers on a shoe-string-budget but also offers comfortable amenities and accommodations. 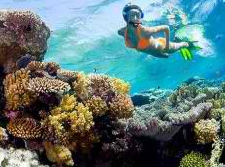 Taking the Coron Islands and Lakes Tour will bring you to some of the most pristine and clearest waters in the world. 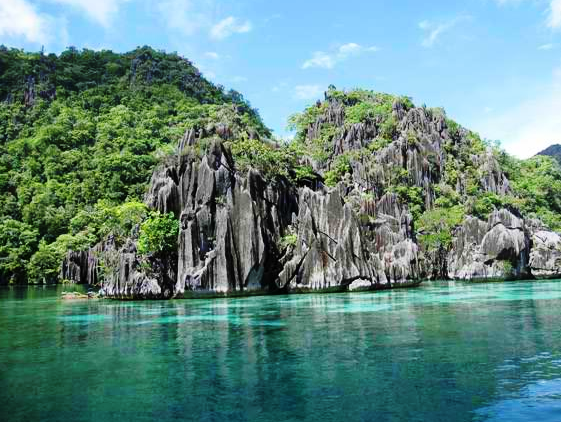 You can take a boat ride to different islands and beaches in Coron or snorkel and swim in the twin lagoons where you can take a closer look at Palawan’s famous karst formations sprouting out of the water. 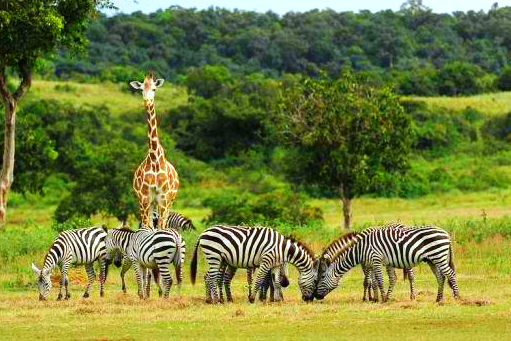 The Calauit Safari Expedition is a budget tour that gives you access to an African game preserve and wildlife park where you can watch zebras, giraffes, wild boars, monkeys, gazelles, the Calamian mouse deer, eagles, and pythons roam freely in the Calauit Wildlife Sanctuary. So, if you want to make your island vacation worthwhile, think about booking a budget Palawan hotel room that will let you have enough cash to take various Palawan Coron tours. 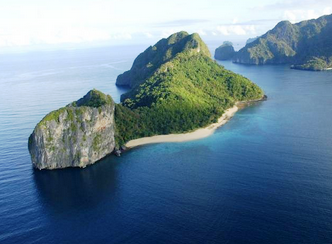 A reputable Palawan hotel booking site online can show you how to have a grand vacation on a tight budget. Balay Tuko Garden Inn is an affordable hotel located in Brgy San Miguel which offers you privacy and tranquility away from the hustle and bustle of Puerto Princesa’s city proper. This Palawan hotel is themed after a tropical garden and named after the Tuko (Gecko). 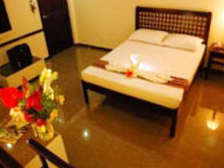 It is family run and offers 15 clean and comfortable rooms furnished with air conditioning, bathrooms with hot and cold shower, and flat screen TVs with a satellite dish. 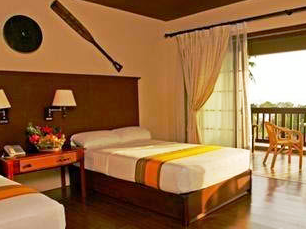 Balay Tuko offers activities such as swimming in it’s indoor pool, ping pong, badminton, billiards, and biking. The hotel also offers scuba diving lessons, kite surfing, hobie cat rentals, and bird watching tours. This Palawan hotel is equipped with its own power generator, has a bar and a coffee shop. Laundry and room service, free internet, massage services and Palawan tours are also offered by Balay Tuko Garden Inn. 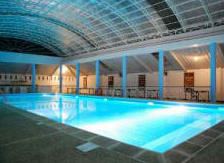 Other services include airport transfers and housekeeping.